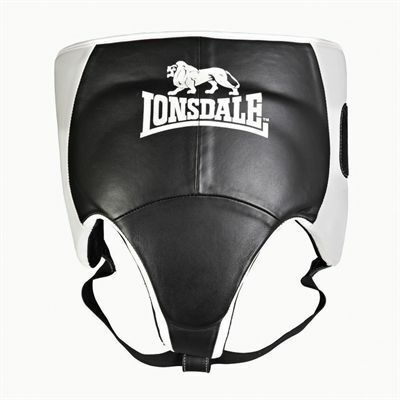 The Lonsdale Female Style groin protector is made of high-grade leather with synthetic inner to ensure durability and elasticity. It is great for protecting the groin, hips and kidneys of female fighters thanks to its shock-absorbing foam. The interior lining offers quick drying properties, whereas the hook and loop rear closure provides custom fit. 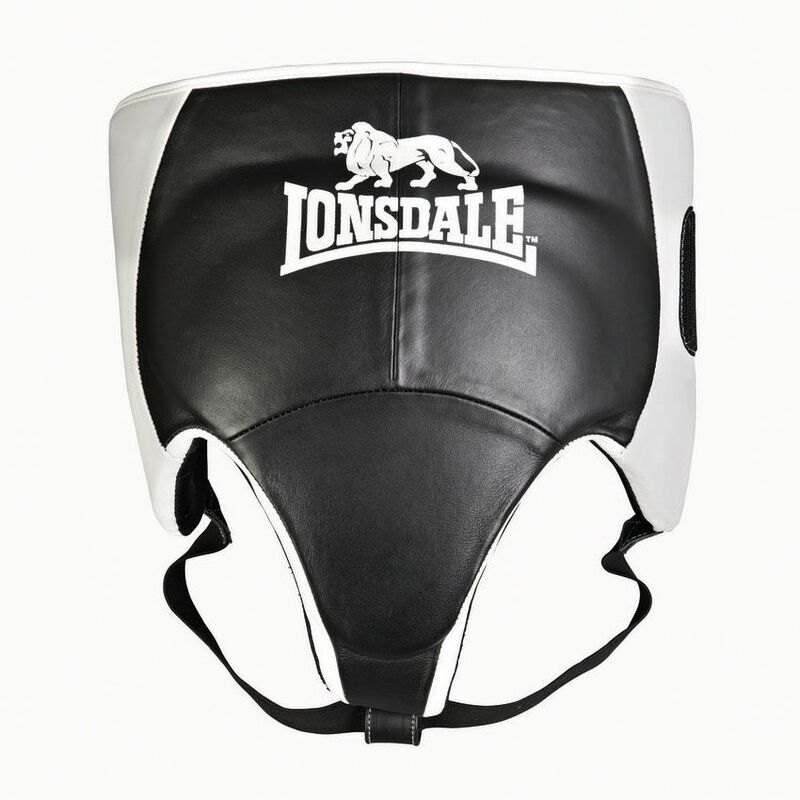 for submitting product review about Lonsdale Female Style Groin Protector.